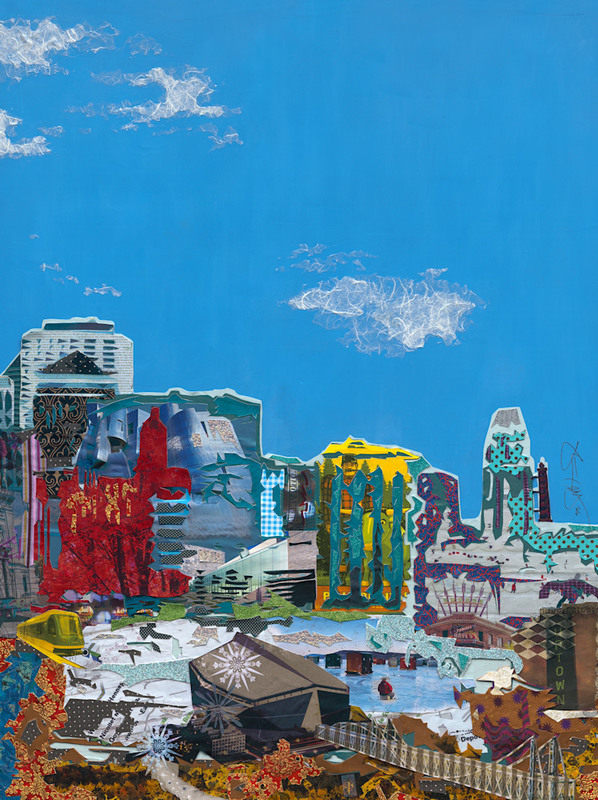 This product includes three separate prints, each displaying one third of the skyline, as it was created in the original artwork. All prints are exactly the same size can be framed/mounted separately and then displayed together as a set. 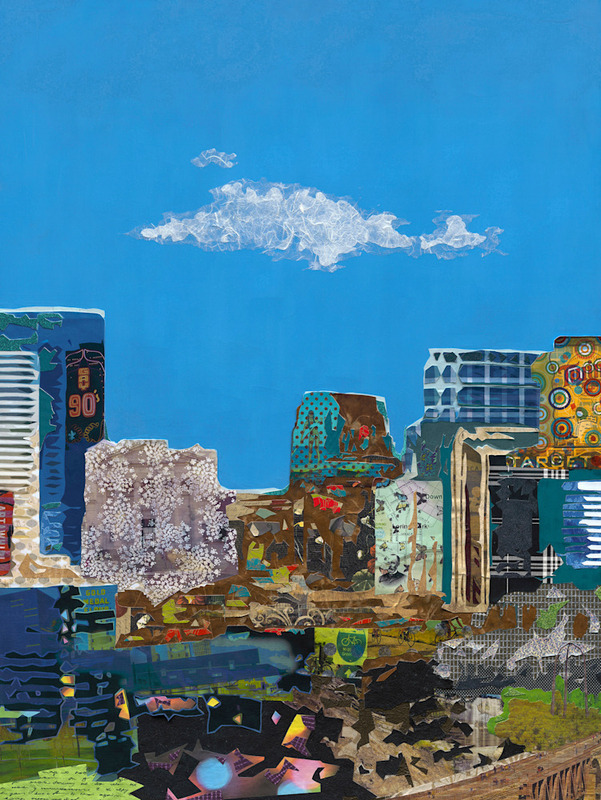 Can you find the 118+ hidden images from St. Paul, including buildings, attractions, activities and sports teams? 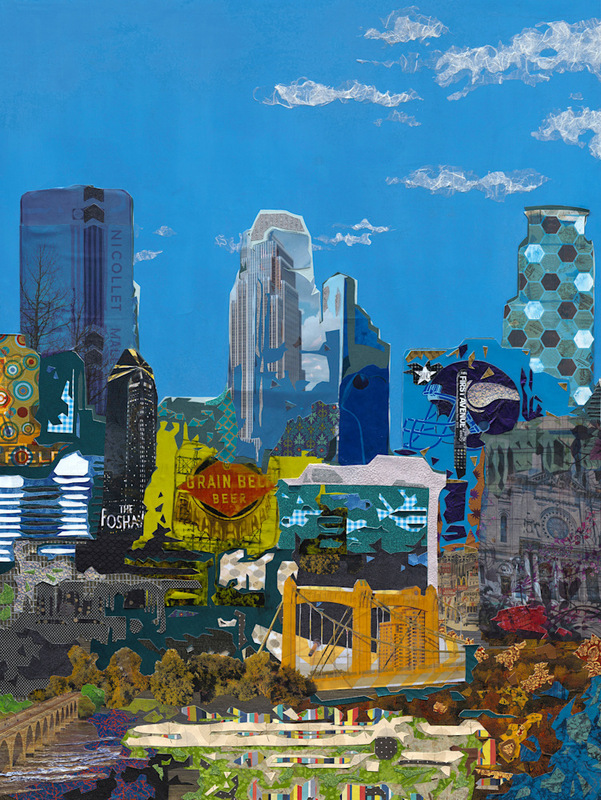 Can you find the 40+ hidden images from Minneapolis, including buildings, attractions, activities and sports teams?